Mark Karpeles, the head of the failed Japan-based bitcoin exchange Mt. 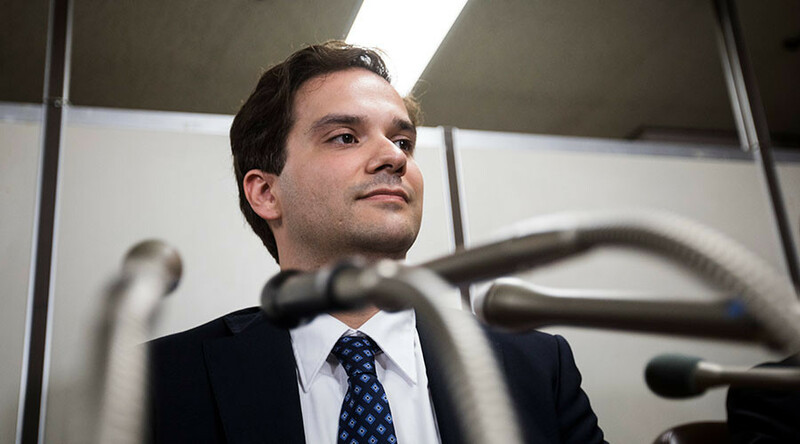 Gox, has pleaded not guilty to charges of embezzlement and data manipulation at the opening of his trial in Tokyo on Tuesday. Mt. 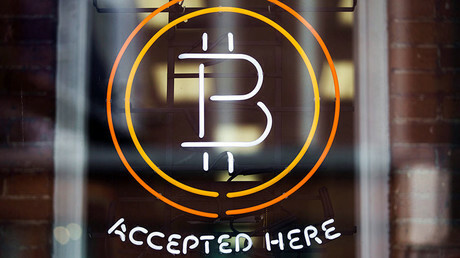 Gox once operated 80 percent of the world's bitcoin trading. The exchange was shut down three years ago after losing nearly 850,000 bitcoins, worth at the time about $500 million, and $28 million from its bank accounts. The Tokyo-based exchange blamed hackers, pointing to a software security flaw. Afterwards, Mt. Gox reported 200,000 of the missing bitcoins were found. The Japanese authorities have charged Karpeles with accessing the exchange's computer system and inflating his account. The French-born trader was indicted for converting 341 million yen ($3 million) from an exchange account holding customer funds to an account in his name from September to December 2013. Investigators also insist Karpeles inflated the balance of an account in his name in Mt. Gox's trading system. Karpeles has denied the charges and filed a response plea, according to Reuters. “In any case, I am innocent. I did not in any way dishonestly manipulate data or misuse the customers' money,” he said as quoted by the agency. The collapse of Mt. Gox hit the reputation of digital currencies. The failure made Tokyo put in place measures to control bitcoin trading. This year, Japan became the first country to treat cryptocurrencies as legal tender.